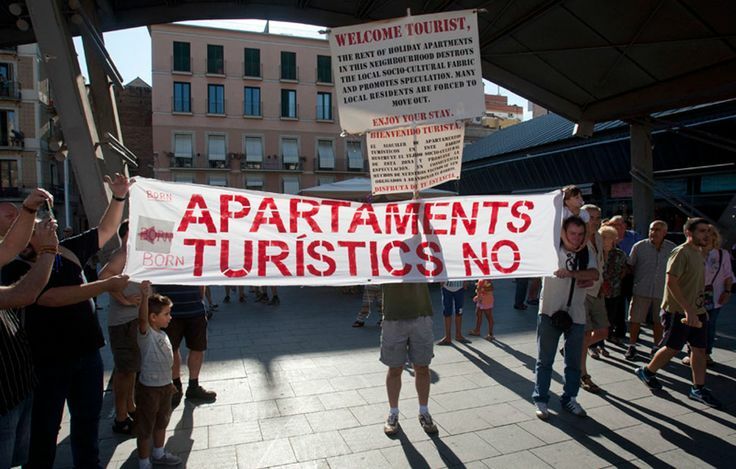 Bye Bye Barcelona is a documentary about a city and it’s relationship with tourism, about the difficult coexistence between Barcelona and it’s people with tourism and tourists. It is a documentary that exposes through the thoughts of some of it’s residents, the grave effects that mass tourism has in the city. You can watch this documentary from beginning to end, or you can watch it through it’s chapters and at your own rhythm. It’s sole purpose is to serve as counterweight to the much repeated idea that tourism is a win-win business. This documentary is about what we lose because of it.